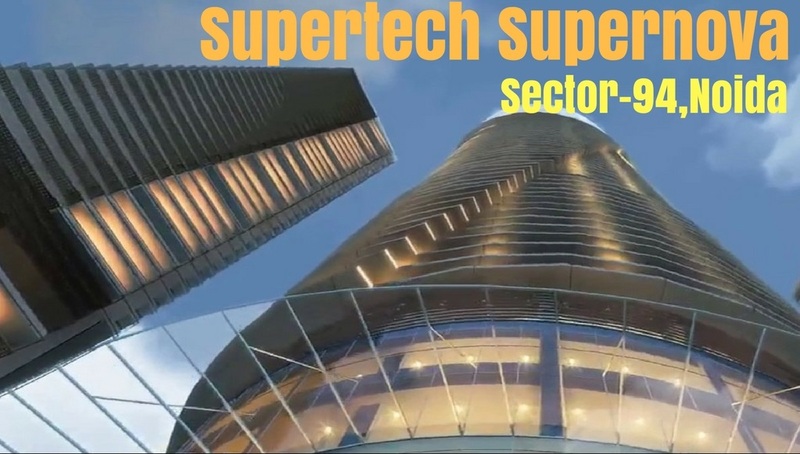 Supertech Supernova is the latest innovation that is taking luxury and grandeur in real estate to newer heights in NCR and in fact, across the whole country. Located at Noida Expressway, this structure is a tall skyscraper, perhaps the tallest in India as well. In any case, there are few builders who would dare to venture out with such ambitious plans! 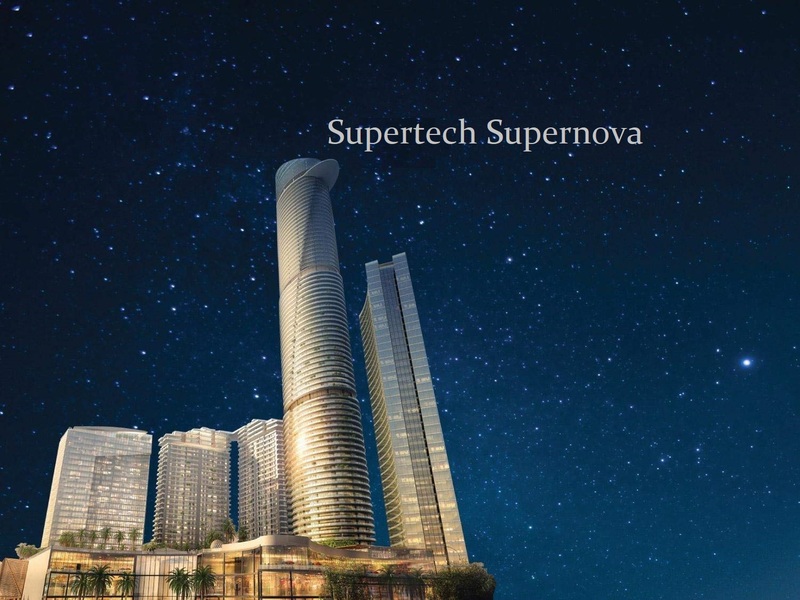 Supertech Supernova Noida consists of pure bliss! It rises tall and its iconic structure will be visible from far and wide. It also means that the homes here will get beautiful views and fresh breeze from all quarters. The impressive skyline will create awe and mystery! This is definitely well suited in a posh neighbourhood that includes one of the best transport corridor networks of NCR. At the same time, developments like Buddh F1 Circuit, Night Safari, Jewar Airport, metro link, Sports’ City, golf course, and international stadium are all poised to lift the premium region to even higher levels, both in terms of investments and offering an elite place to live in. 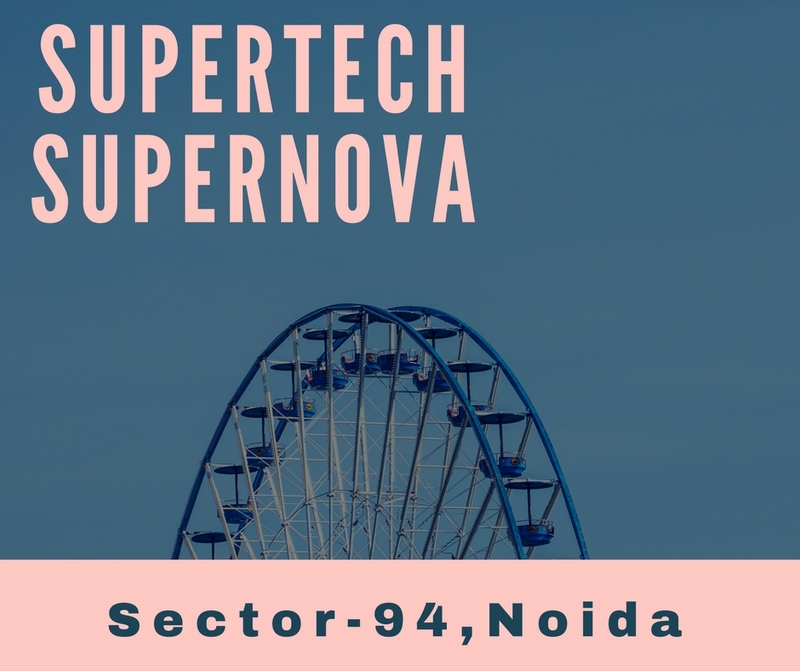 Supertech Supernova Sector 94 consists of Studio, 2 and 3 BHK apartments. These are stylish and superbly crafted for total luxury. The sizes range from a cosy 595 sq. ft. to a whopping 4200 sq. ft. of luscious expanse! Irrespective of the size, each home is totally contemporary with hi0tech fittings and fixtures. The external amenities here are also equally grand. These include a huge club house, swimming pool, gardens, sports’ areas, gym, kids’ play areas, day-care centre, sky lounge, jogging track, multipurpose hall, 5-star hotel, party lawn, shopping centre, library, café, etc. The Supertech Supernova price list shows the range between Rs. 77.64 lakhs and Rs. 6.23 crores. These are rare chances to own your own price of haven indeed! The 1 BHK apartments come in fully furnished avatars so you can simply walk into them and start enjoying! There are also limited sky mansions with exclusive club and swimming pool!